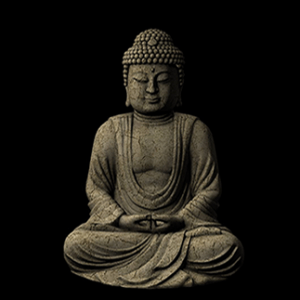 Registration for the Introduction to Samatha and Vipassana Meditation Retreat is now open! This retreat is open to meditators of all levels of experience. Since this is the first retreat for 2015, here are some reminders concerning the registration process. First, if you’ve never been on retreat at the Bhavana Society, you’ll need to register for an account. It’s free and pretty simple. Fill in all the information and click “send.” Because of programming issues, it’s a good idea to send an email to the Main Office to make sure that you have an account. Simply email info@bhavanasociety.org. Second, register for the retreat you wish to attend. Registration begins 30 days prior to the scheduled retreat (you won’t be able to register months in advance). Third, once you’ve registered, you should receive an email from the Bhavana Society confirming your registration. If you don’t, please contact the Main Office to see if it has been received.